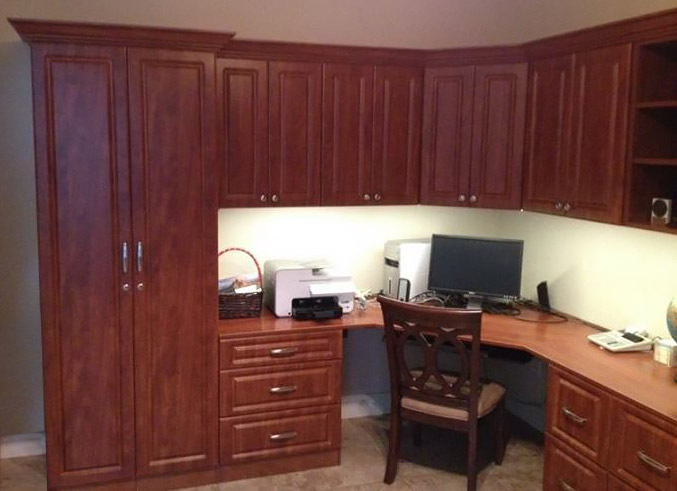 About - Alpine Cabinet Company "
Founded in 1984, Alpine Cabinet Company is family-owned and family-operated by Ron and Nancy Bonanno. 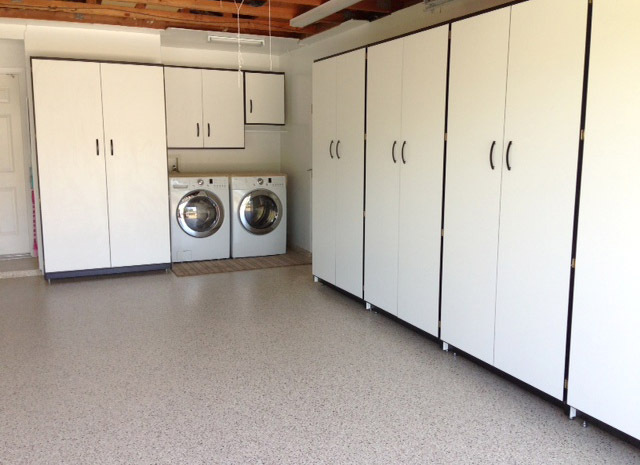 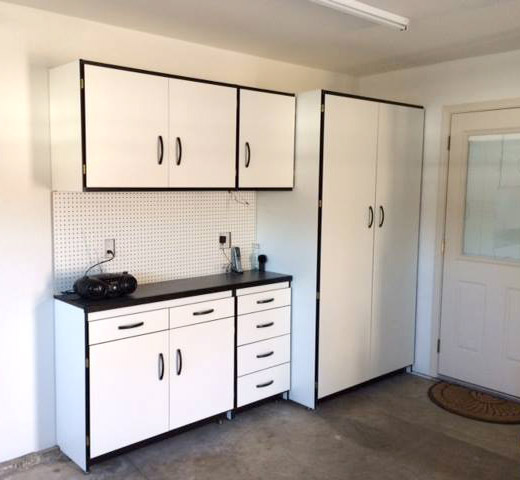 We are generally considered to have started the garage cabinet industry, pioneering a product that has grown to become a necessity in most homes today. 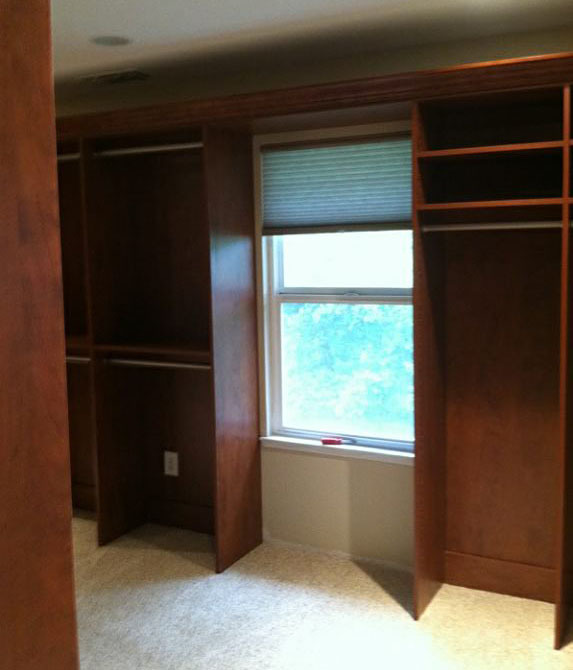 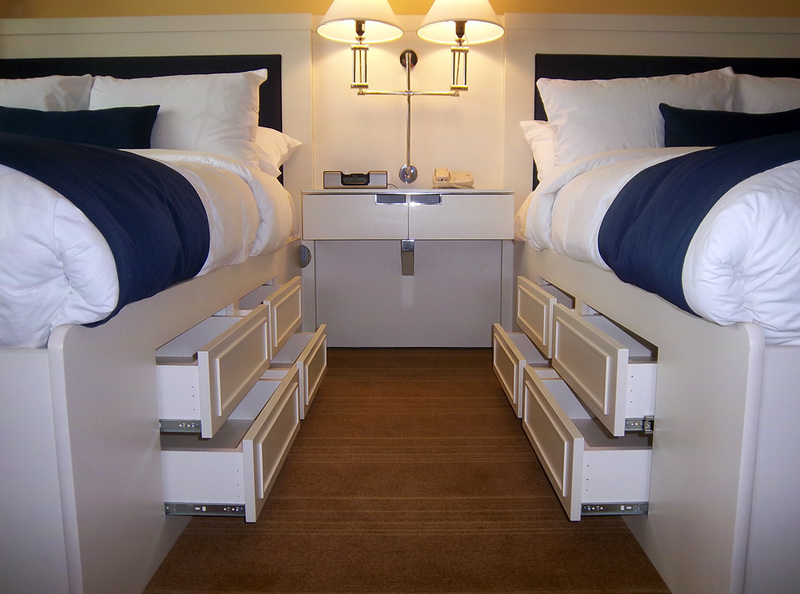 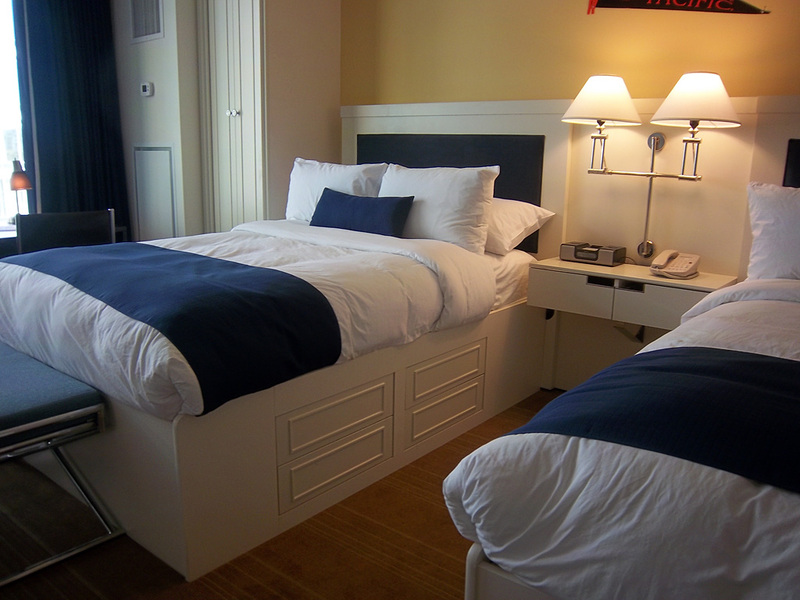 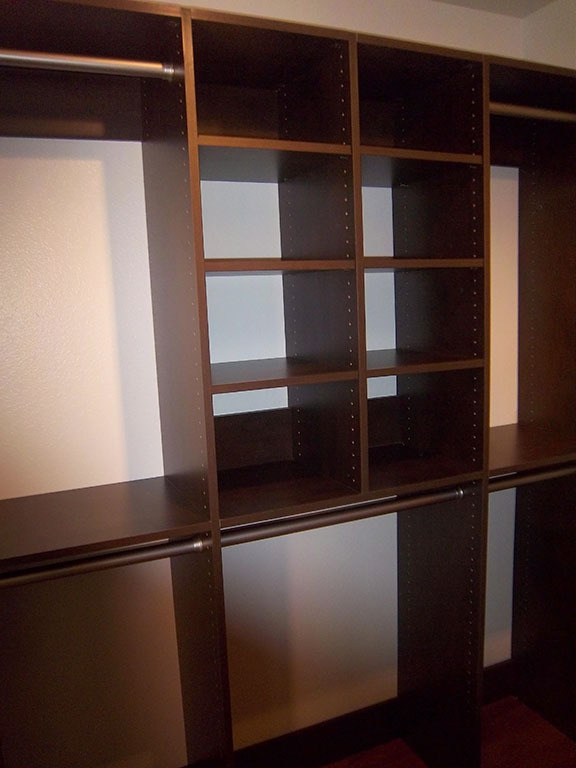 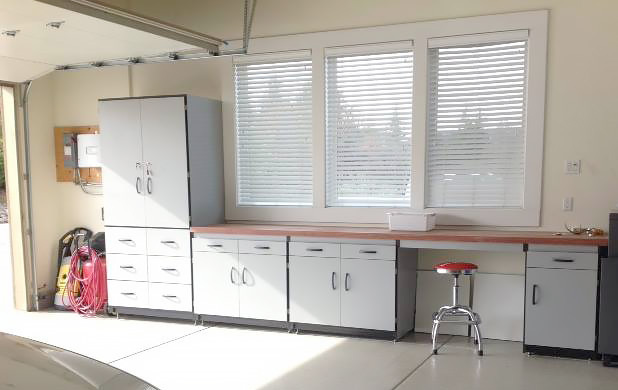 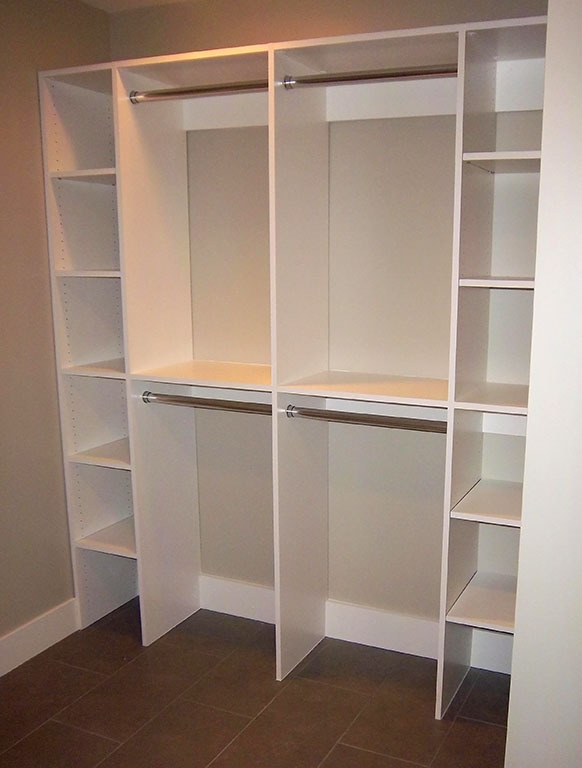 Over the years, Alpine Cabinet Company has continued to develop and refine their products to create the ultimate garage cabinet, home office and custom closet systems. 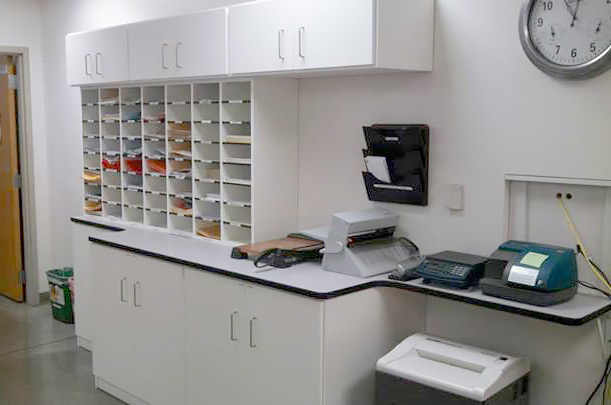 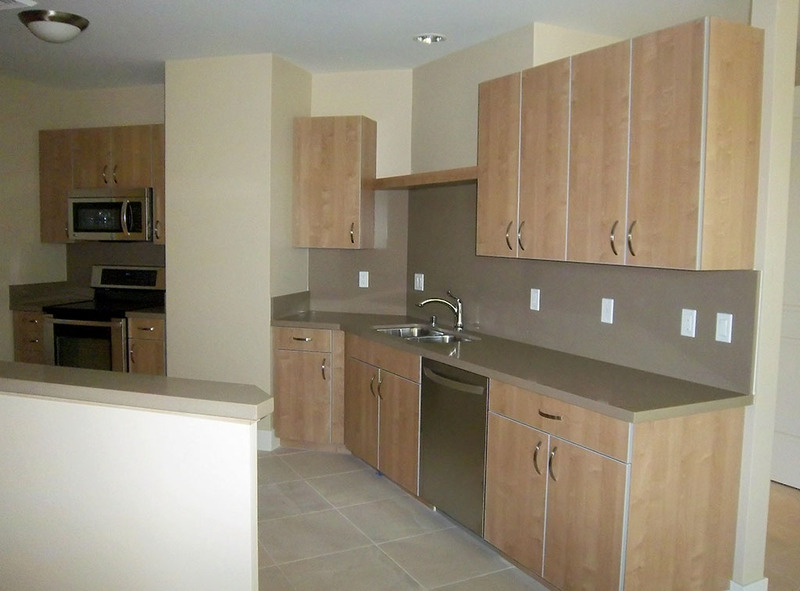 We manufacture all of our cabinets right here in the USA at our 30,000 sq ft warehouse in Rancho Cordova. 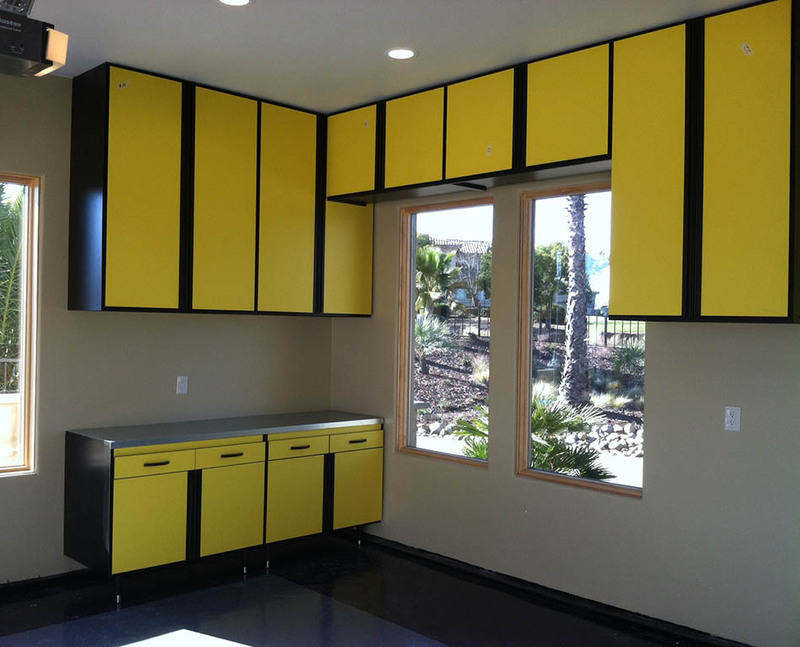 We invite you to visit our showroom at 3766 Omec Circle, in Rancho Cordova to see why our cabinets are far superior to the rest in the industry.